John Souttar is on course to make his senior Scotland debut next month as Alex McLeish considers his defensive options ahead of the Hampden double-header against Belgium and Albania. The Hearts centre-half earned lavish praise at the weekend from his club boss Craig Levein, one of McLeish’s predecessors in charge of the national team, for his display in the 1-0 win over champions Celtic at Tynecastle. joining Aberdeen’s Scott McKenna on the list of injured Scotland defenders, 21-year-old Souttar is in the frame for the challenge match against World Cup third-place finishers Belgium on 7 September and the Uefa Nations League opener against Albania three days later. McLeish is wary of taking all club managerial recommendations at face value but admits Souttar’s time at senior international level may have come. “Every week there is a player who has an excellent game and every manager will claim a player was excellent on that particular day,” said McLeish. “Obviously I can’t pick everyone. I’d need a squad of about 100 if I went with every gaffer who said how good his player was that weekend. 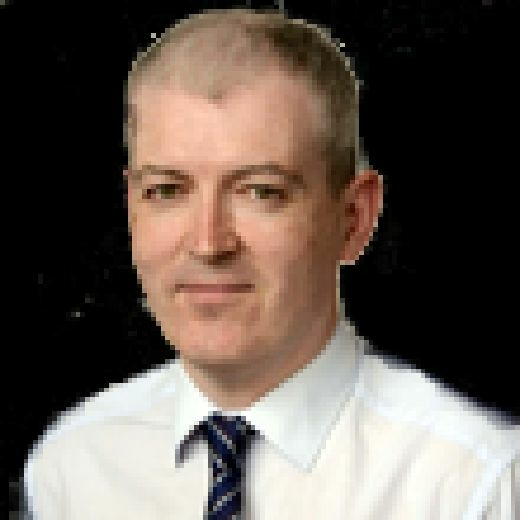 using Kieran Tierney in a more central role next month as he looks to accommodate both the Celtic left-back and his Liverpool compatriot Andrew Robertson in the same starting line-up. to be another key figure in McLeish’s plans for the Nations League campaign which offers Scotland an added opportunity to secure qualification for the 2020 European Championship finals. A former Aston Villa manager, McLeish believes McGinn will thrive at the club he joined from Hibs last week, turning down rival interest from Celtic. to be suited to the Championship down there,” said McLeish. “Maybe he thought there would be too much competition for places at Celtic – you’d need to ask him – but Villa is a big club with great facilities and it’s a division where his swashbuckling approach can flourish. 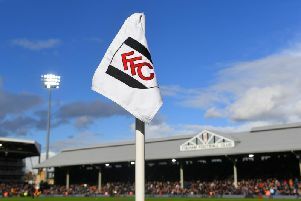 McLeish was at Craven Cottage on Saturday to watch three of his midfield candidates – James McArthur of Crystal Palace and the Fulham duo Tom Cairney and Kevin McDonald – in action and was encouraged by what he saw as he looks to fill the void filled by the international retirement of Celtic captain Scott Brown. “He’s a good player, James, and he makes it look easy,” added McLeish. “He maybe doesn’t have the same all-action approach as Scott. But James is the same in terms of getting into the right positions, reading the game and keeping the traffic moving. He’s probably one of the most experienced midfielders we have. He played really well at the weekend. Cairney and McDonald didn’t do too badly either. Tickets for the Belgium and Albania fixtures go on general sale this Friday and McLeish is urging Scotland supporters to embrace the significance of the new Nations League competition.